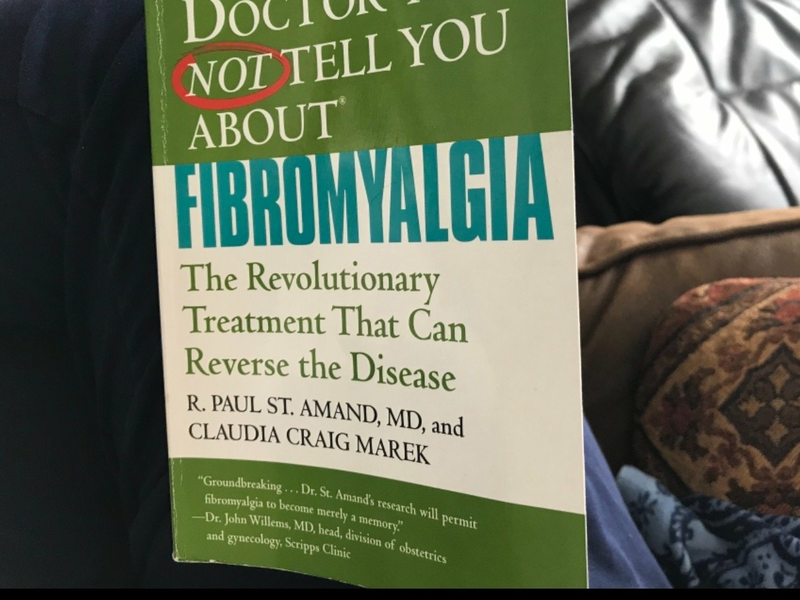 HAS ANYONE HEARD ABOUT THIS FIBRO BREAKTHROUGH? I bought this book and I am reading it fast. It makes sense and I am going to bring this to my pain dr appt next week to see what my doctor says. I’m going to post two more pages but dont know hoe to do this on one page. Sorry. Nope, nope and no. This information has. been around for awhile. It is possible but extremely rare to go into remission. Fibromyalgia can be managed to some degree but at this time, there is no cure.